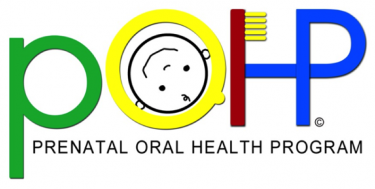 Manitoba Dentists introduce “Free First Visit” dental program for all children under three. 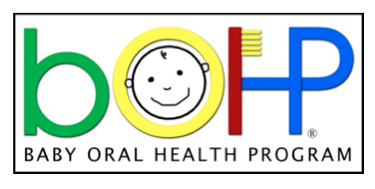 Education and intervention have been shown to reduce the incidence of cavities among children. Every parent should know that ECC is entirely preventable and even reversible when diagnosed early enough. The Berkana Institute works in friendship and partnership with people around the world who are discovering that there is no power for change greater than a community discovering what it cares about. The ALIA Institute is a platform and resource for leaders, entrepreneurs, networks, organizations, and even whole systems that are shifting towards greater resilience and effectiveness in the midst of changing, sometimes turbulent, conditions. The Presencing Institute (PI) is an awareness-based action research community for profound societal innovation and change. The presencing process is a journey that connects us more deeply both to what wants to emerge in the world and to our emerging, higher self.